"A+ RATING WITH THE BBB"
The Industry Leader In Hardwood Floor Refinishing! * Custom Floor design Too! 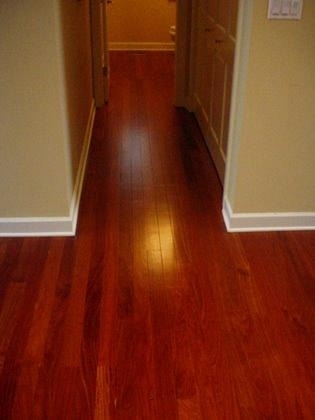 Copyright 2010 Arlington Hardwood Flooring. All rights reserved.